We cannot believe it has been 4 years. There is no other event like it on Nationstates. Once the submission phase is over the judges made up of all regional reps of the FRA Regional Assembly, and regions who submit a song (only one vote per region) will vote on their preferred songs. Judges will rate their top 5 songs in order of preference (awarding their favourite 12 (douze) points, then 10 (dix), 8 (huit) points, 6 (six) points and so forth). This will be done by judges posting their votes in a designated thread I will open. Once the judging period is over the winners will be announced in an awesome and special award ceremony. Awards will be available for the top 3 candidates. Sounds awesome. Can anyone take part? I know, it does. Anyone can take part- you don't need to be a citizen of a FRA member region or even a defender. Each region and person is limited to one entry only however, including if they are submitting an entry as a group. Can we make up our own song? Of course. Entries are only required to be a song- if you've written your own we'd love to hear you sing it, but failing that lyrics are also accepted! Can I submit a song I haven't written? Absolutely. Any song which you feel sums up your region or nation is acceptable. Remember you are representing your region on the world stage and should show off the culture of your region as best as possible. 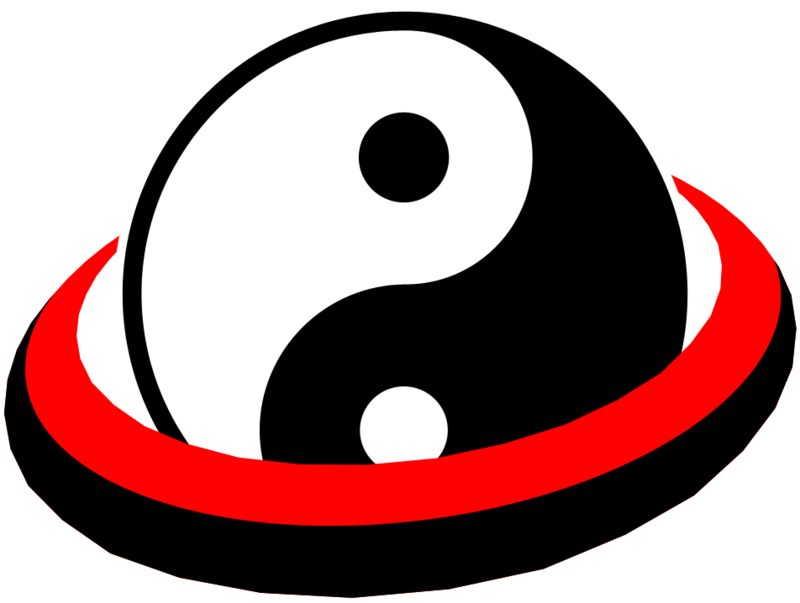 We think it embodies the spirit of Taijitu and the glorious REVOLUTION! I propose that St Oz write us up a raunchy diddy for a group song. Great! I can get behind this one too.